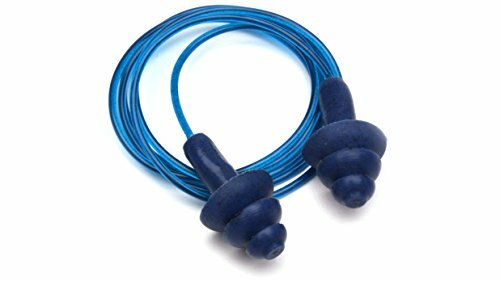 These reusable earplugs are embedded with metal in the three rubber flanges for magnetic detectability. The earplugs have a pull stem to pull out the earplugs so you can avoid touching the earplugs these are a one size fit all with a guaranteed tight seal. There are 50 pairs per Boxy. Pyramex Safety products is one of the top manufacturers of safety glasses and hi-vis safety apparel and provides personal protective products to millions of users around the world.